Do you have an idea that can change the world? Or maybe a topic that you are passionate about, but don’t know where to start? 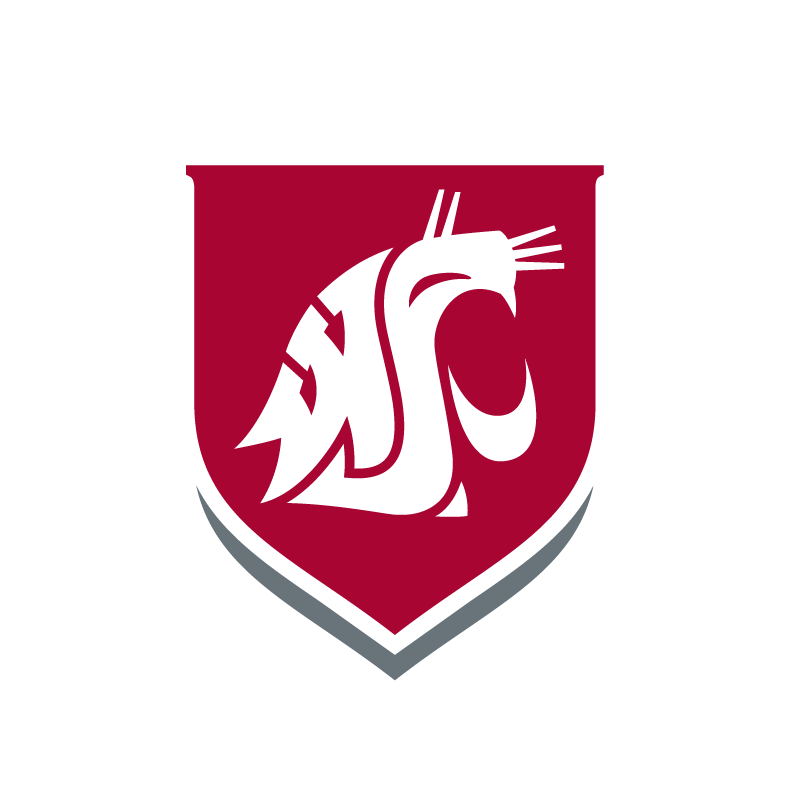 Washington State University is a Tier 1 Research institution, one of two in the state of Washington. With WSU Tri-Cities’ location in the Tri-Cities Research District as well as the heart of Washington wine country and its proximity to the Hanford Nuclear Reserve, the ability for undergraduate students to get involved in hands-on research opportunities is vast. Take advantage of the opportunity to implement what you learn in the classroom through campus and community research partnerships. Check out the 2015 Undergraduate Research Symposium. RICHLAND, Wash. – Education is helping Adriana Guzman pursue her dream of becoming a doctor, so she chose a summer research project about educating the next generation of environmental scientists. The focus isn’t health science, but she still found common ground. “For example, air quality could be a real damaging factor in the future,” said Guzman, a Washington State University Tri-Cities biological sciences student. “It could grow to be a major problem in the health care industry. Guzman was one of 13 students selected by the Northwest Advanced Renewables Alliance (NARA), one of several summer undergraduate research experience programs offered through WSU. She created lesson plans for the McCall (Idaho) Outdoor Science School, an extension program of the University of Idaho. “I don’t necessarily want to be an educator, as I have always been more focused on health care,” she said. “But I was given this opportunity, and I’ve learned to appreciate how everything comes together. Because her education has allowed her to be successful, she wants other students’ educations to help them achieve their goals. The lesson plans she created will be used to teach middle school and high school students about a variety of ongoing scientific research. And she has enjoyed interacting with the students. After graduating from WSU Tri-Cities, Guzman said, she hopes to attend the new WSU medical school before pursuing a career as an obstetrician.